Many students from different Institutions now come in to our ABC Centre to complete Project work, Assignments or do their Internship with us. 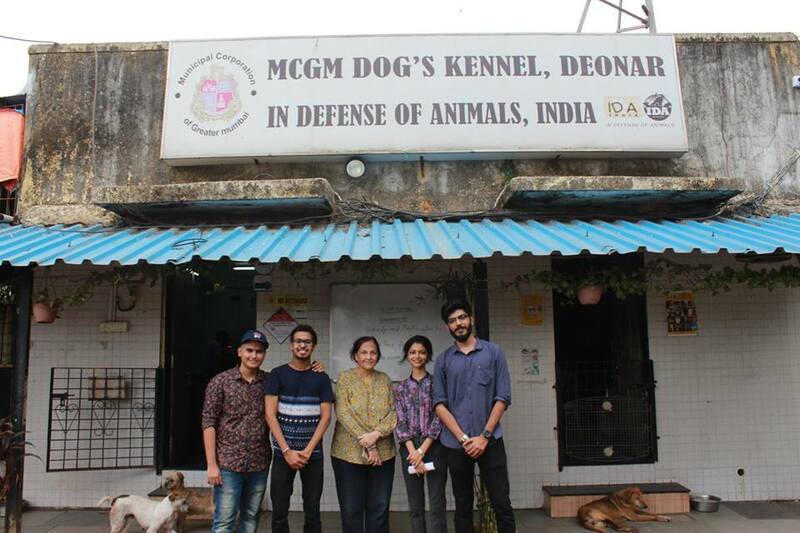 We are happy to help them out as this means that these young people are learning about animal issues first hand and will do something positive for them in the future. This group had some heavy duty work to do. They had to make a small Documentary as part of their project. They were from a Film Institute in the Western Suburbs.